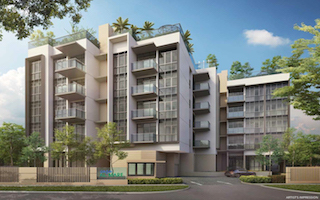 JadeScape (Former Shunfu Ville Condo) is located just a short walk away from Marymount MRT station. 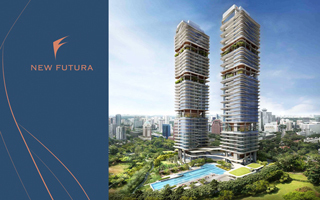 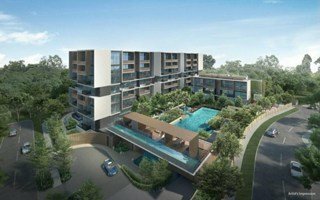 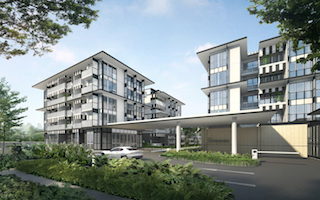 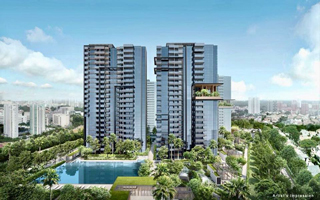 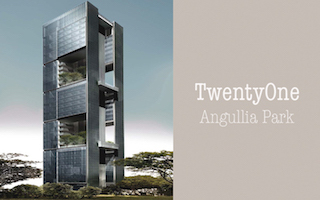 This long-awaited development in the Bishan District is a Nature-Inspired Condominium. 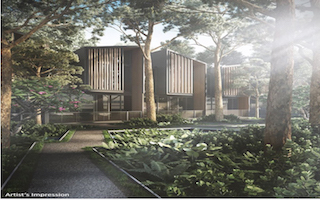 A Beautiful Home by The River that Blends Seamlessly with the Nature. 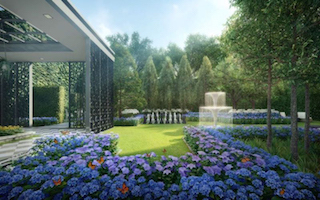 A Serene & Verdant Enclave that is just minutes drive away from the city. 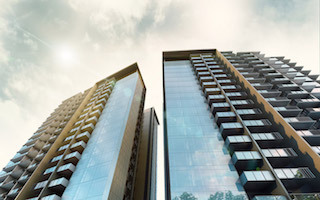 Proudly brought to you by Nanshan Group and Logan Property , these stunning Skyscrapers are just minutes walk away from Queenstown MRT station. 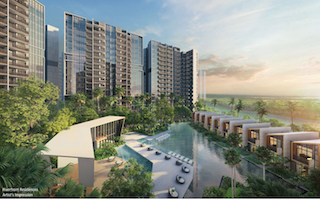 Enjoy the true beauty of the city through the unobstructed stunning and breathtaking views. 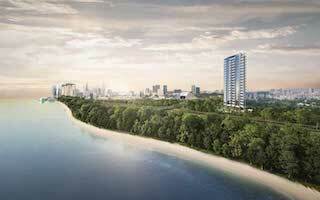 Enjoy premium waterfront living. 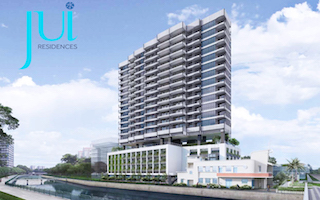 Be captivated by the stunning views over the river right from your balcony. 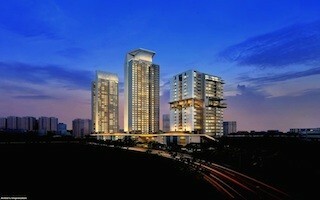 Design for luxury. 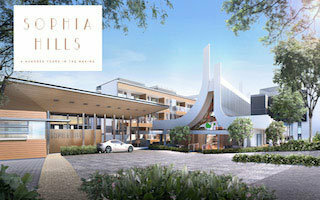 Enjoy a great balance of wellness and indulgence at The Tapestry. 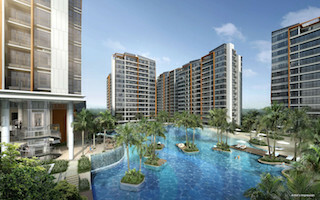 Wake up to the enchanting view of the sea every morning. 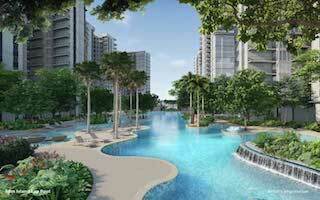 Nothing can be more fulfilling than living in the tropical paradise of Singapore. 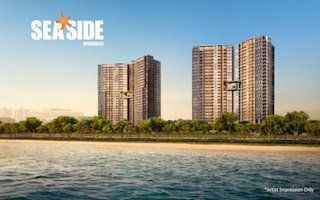 Seaside is now called Home. 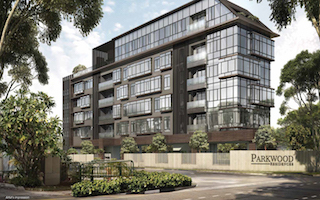 Sitting along Fernvale Road, Parc Botannia is a mere 2 mins stroll to the LRT station and a short drive to Seletar Regional Centre. 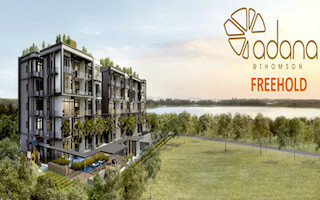 Starting from $5xxk, Register your interest today to view the showflat. 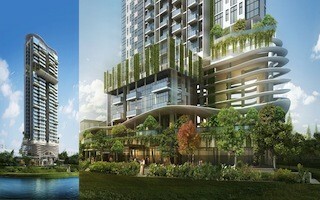 Experience a new level of Eco Living in the sky. 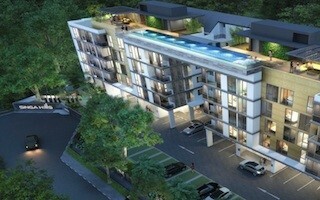 Welcome to the living breathing home at Clement Canopy. 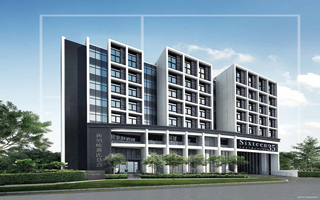 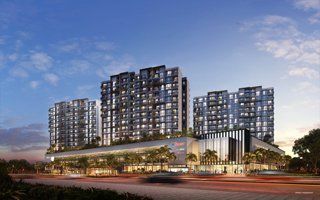 Margaret Ville is an upcoming new launch develpment that is located just a short walk away from Commonwealth MRT station. 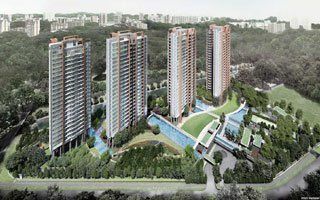 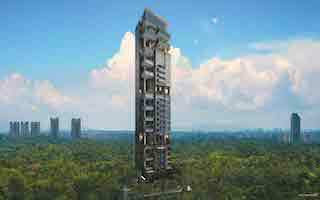 This development is by renowned developer, MCL.